Mastelo® is the trademark for the dairy products produced in Chios exclusively by Konstantinos Toumazos. They are made of high quality raw materials, fresh full fat Chian cow and goat milk. 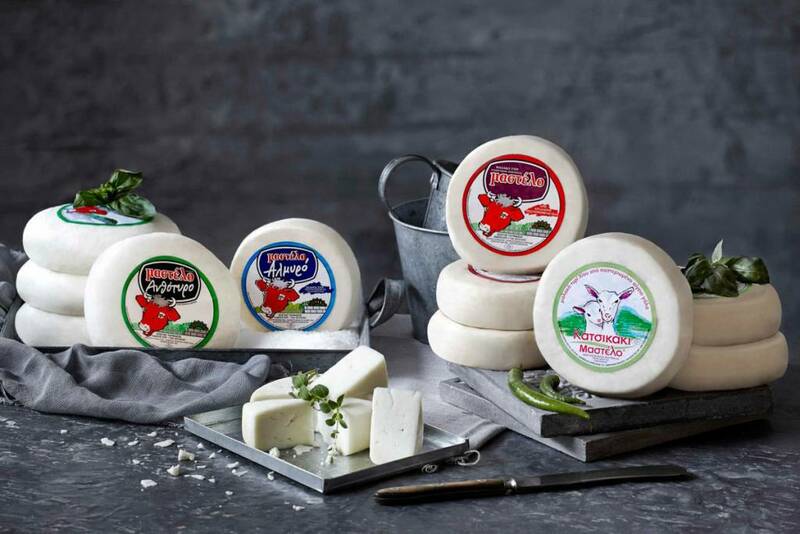 Cow cheese Mastelo® Ιs a Greek cheese produced in Chios island, made from cow milk. It was first produced in 1994, the year the business was established. Until then no one had ever used the word Mastelo® to characterize the Greek cheeses produced in Chios either by local farmers or in the households of farming families on the island. 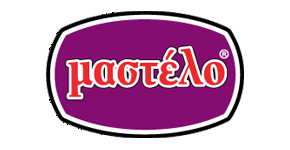 You can find the Mastelo® products in the local market of Chios, in Athens and in Thessaloniki as well as in many Aegean islands. In Europe nad in N.Y please see our map do not hesitate contact us mastelo@otenet.gr not only to ask where you can find the Mastelo® Greek cheeses in your region but also to tell us your recipes or your comments.